Below is a collection of some of the logos I have designed. Some of them were part of a complete branding package, including brand message, slogan, color palette, typography, and style guide. 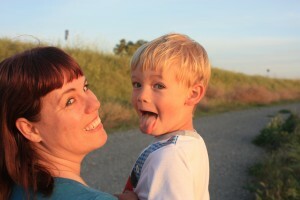 Please come visit me at thepookster.com and read about my new career as a mom. I’m still teaching and designing, but right now I don’t have much time for maintaining a design/tutorial blog. I hope to return here later when the babe gets a little more independent. The cheapest motel does not mean the best value. Our house is being fumigated this week because we have wood-boring beetle damage under the floors. Yes, this means the big circus tent over the house. So we are staying elsewhere.